Only at Coles and developed and grown by Australia growers who are long serving suppliers to Coles, and together we seek to provide customers with the best tasting best value for money produce to feed your family for less at Coles. We trust you will enjoy our produce and Bon Appetite. 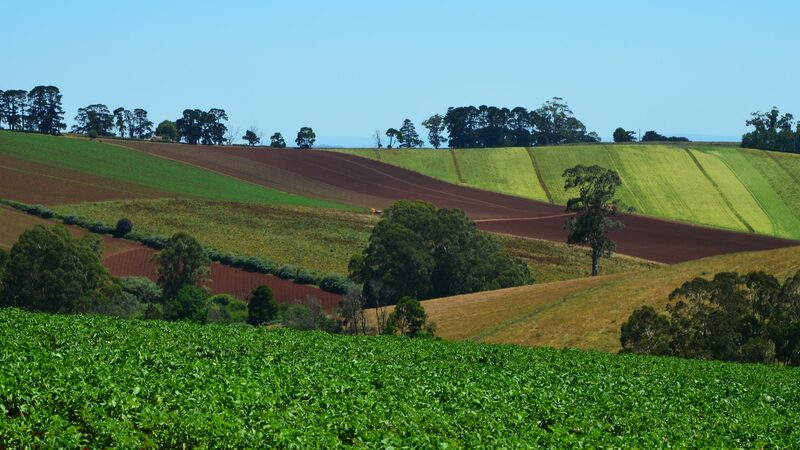 Crème Royale unearthed potatoes are grown in Australia regions with fertile red soils where potatoes take their nutrients from the soil in the growing process and require less inputs and added nutrients over washed potatoes, thus giving natural value for money. Their natural earthy cover protects the potato from light and the greening process that emanates from light exposure, keeping produce fresher for longer.